Do you love living in Melbourne’s south eastern suburbs by the bay, but your home is getting old and run down? If you own the land your current home is built on, a knock down and rebuild could be a viable solution for you. There’s no feeling quite like walking into a brand new home with all the luxury that modern living has to offer. They say old homes have character, however those who live in them find all the character flaws from bad plumbing to crumbling foundations. While the land may be valuable, the old structures depreciate in value. With a knock down and rebuild you can have the modern comfortable home you always wanted, with a new ‘value add’ placed on the land you already own. Extensive renovations may in many circumstances be more expensive than a knock down and rebuild of a new home. The renovation may start as something small, for many this may turn into a can of worms, as major required repairs are slowly uncovered. With Lowe Design & Build rebuilding from scratch means you have peace of mind that you don’t have to make any compromises to realising the quality home you that you want. There’s no need for work-arounds to your existing structure because we’re starting from a clean slate. Single Dwelling or Dual Occupancy Build? You may be interested in expanding your living space by building a larger home on your block to make room for your growing family, or you may be looking to downsize an empty nest. If you want to downsize, you may have the option to subdivide and build two or more townhouses. This gives you the opportunity to take advantage of the increase in the value of your land. The additional home built on the block can be rented out for additional income or sold to cover the cost of your new dwelling. All you need to get started on your journey to replacing your old home with a new one is to meet with our consultant discuss your brief, key objectives and design must haves. We will check regulatory requirements or limitations that may be placed on your block of land. Once we know what kind of development is possible, we will create your concept design for your luxury residence or townhouse development. 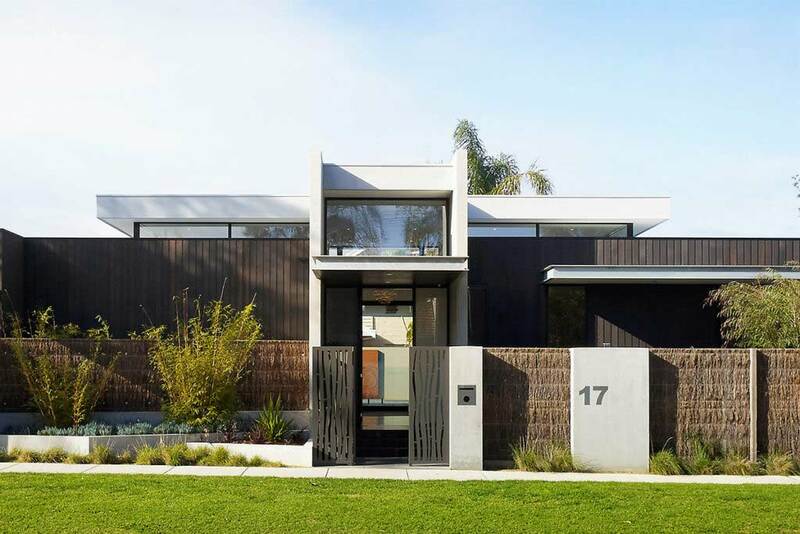 The best way to get a feel for a new quality rebuild is to walk through a display home by Lowe Design & Build in Melbourne’s bayside south eastern suburbs. This is a great way to experience our exceptional level of finish. Why Choose Lowe Design & Build? Our extensive design and build experience, coupled with a strong understanding of the Bayside area ensures we will create a custom design and quality build that is responsive to your lifestyle and the environment. We continue to receive positive feedback from our past and present clients as a result of our professional process and personalised service where clients are kept up-to-date on the project’s process at every stage. Speak to our design and build consultant on (03) 9587 8400, or contact us online for a call back to discuss your project.